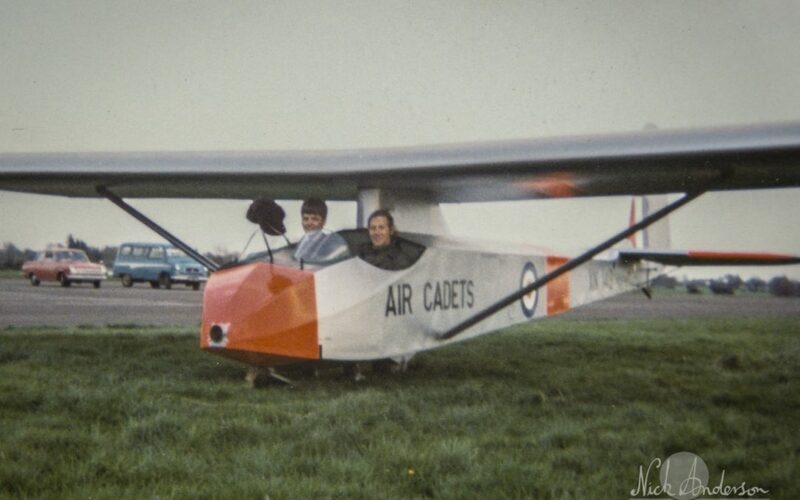 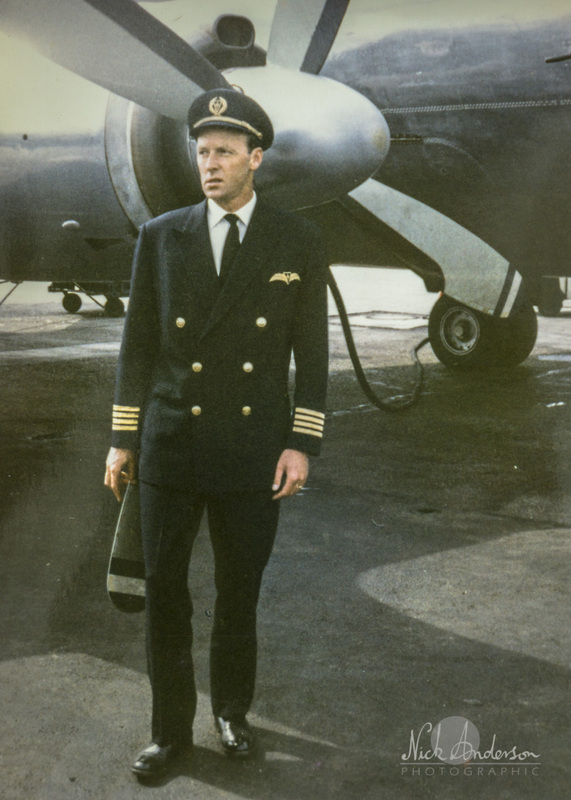 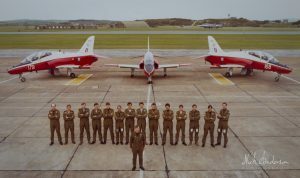 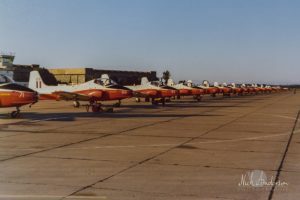 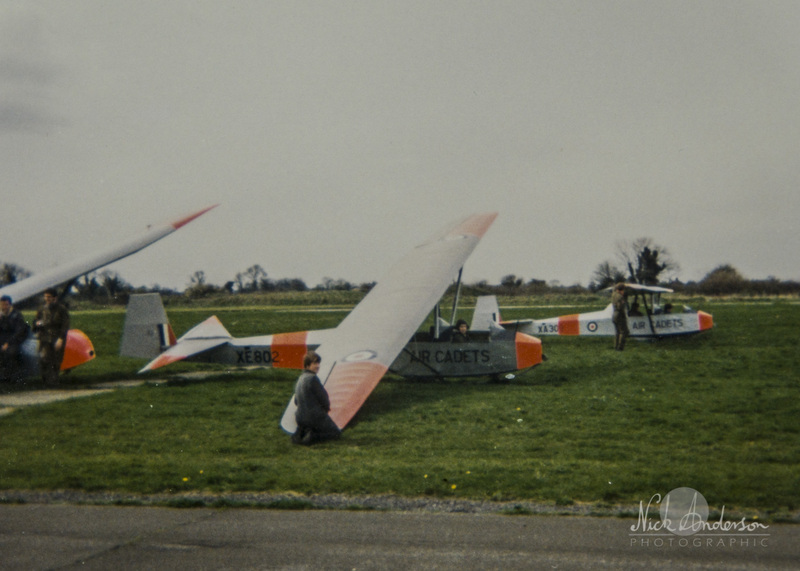 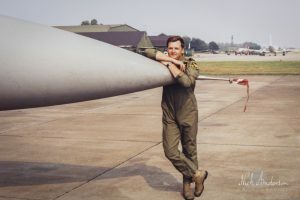 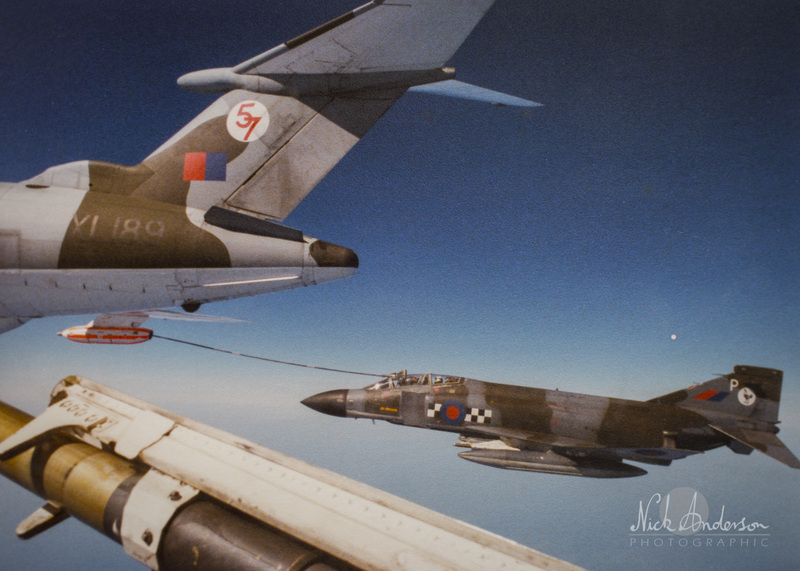 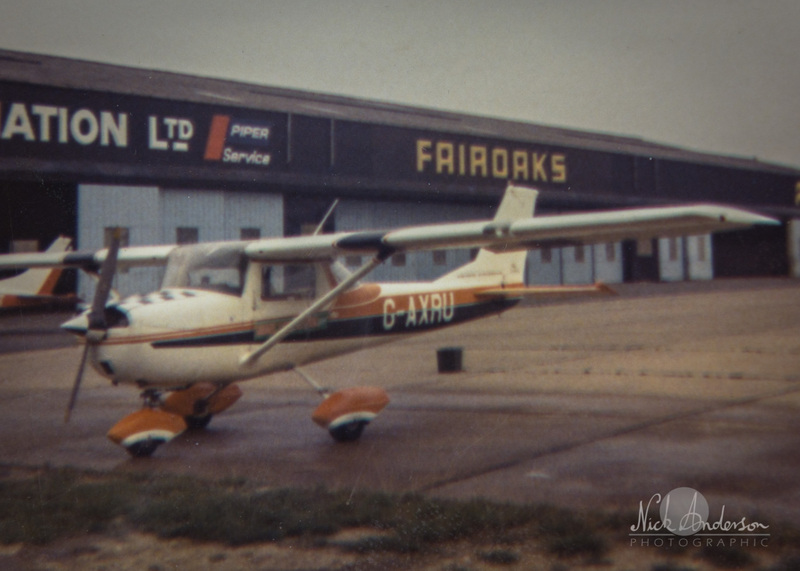 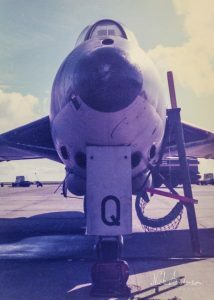 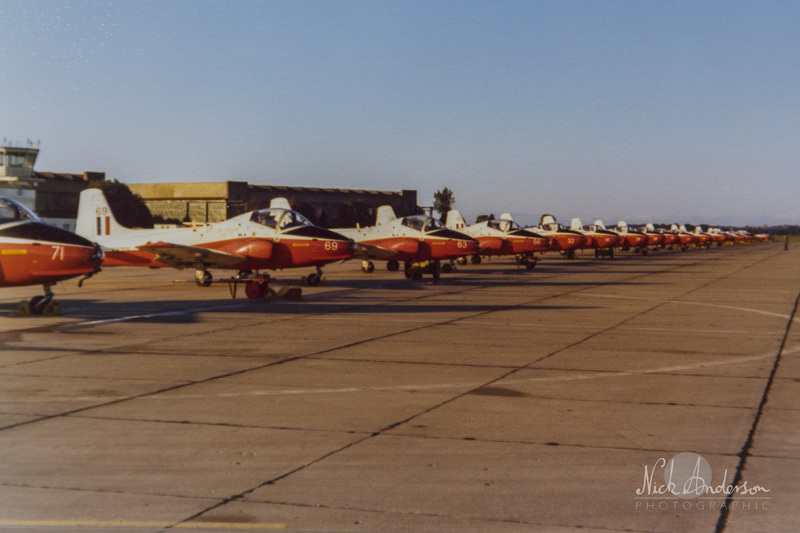 A nostalgic look back at the aircraft that Capt Nick flew. The Slingsby T31 (flying brick) glider. The ubiquitous Cessna 150A trainer. 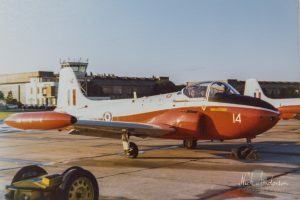 The Jet Provost T Mk3. 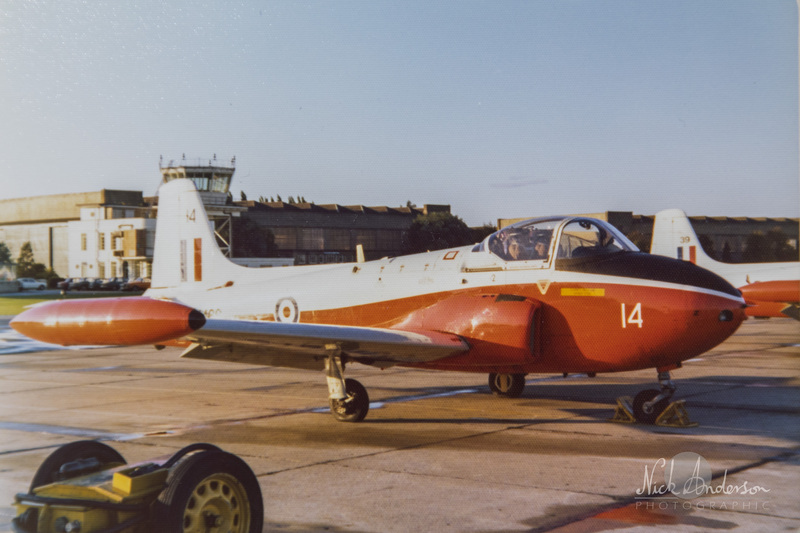 The slightly pointier Jet Provost T Mk5. The very pointy Folland Gnat. 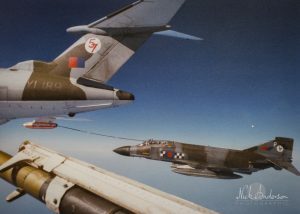 The mighty F4 Phantom II. 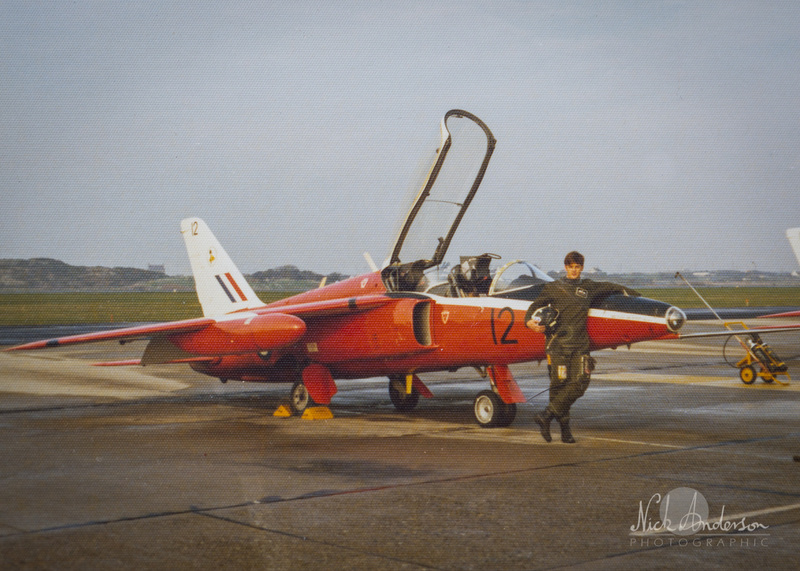 Yawn, the BAe Hawk T1. 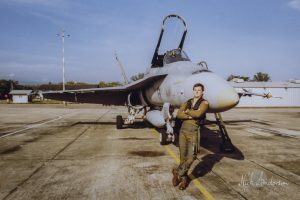 The Ozy McDonnell Douglas F/A18. Another yawn, the BAe Tornado F3.